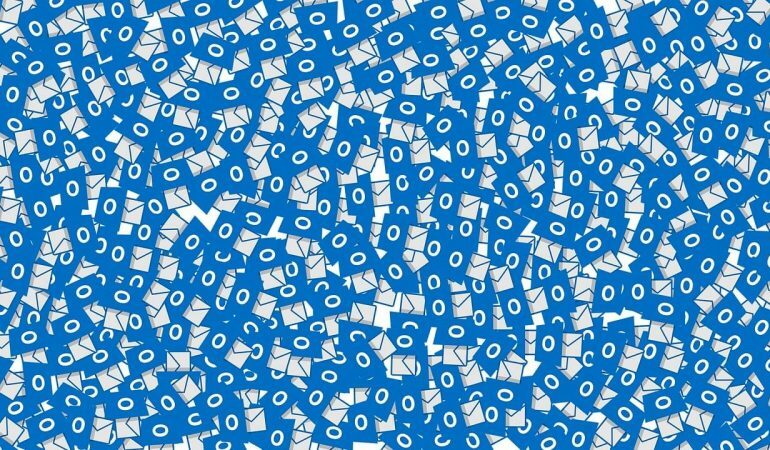 Love it or hate it, Microsoft’s Outlook has been a fixture in business communications for more than 20 years. A veteran of email since the early 1990s, Outlook and Outlook.com accounted for 13% of all email opens in October 2017, and Outlook.com has more than 400 million active users. Tightly integrated with the MS Office suite and Office 365, Outlook isn’t going anywhere. And one of the recent changes was the ability to add Outlook to do lists, directly to your email inbox. Outlook is primarily an email client, but it also includes office 365 task management, calendar, and contact management. Recently, many apps for managing emails were released as a Kanban Outlook application for creating Outlook to do lists. Outlook’s social integration features are a valuable addition to the existing contact management tool and add another layer of communication and contact capabilities to the software. Software companies developed products under the form of Outlook project management add-in, which gained great popularity. 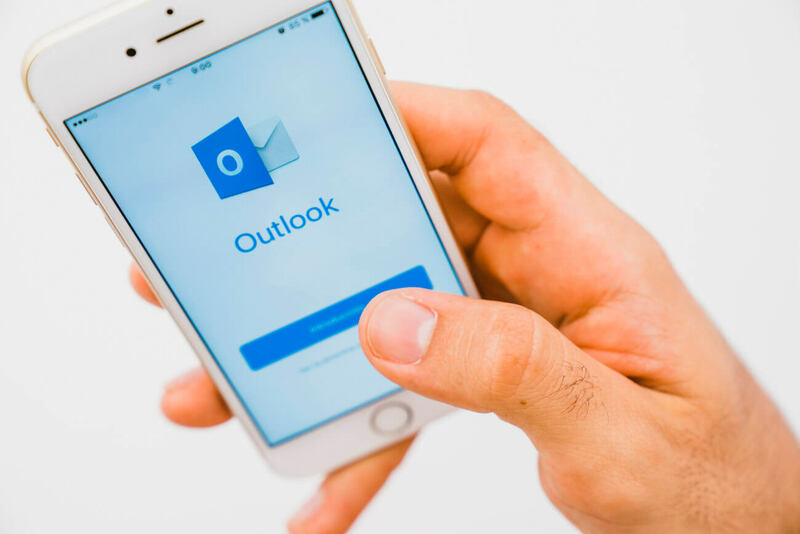 Long-time users and workplaces that have relied on Outlook as part of their corporate infrastructure have grown used to these tools, and many have found ways to optimize Outlook’s features for organization and efficiency. However, those who are accustomed to more intuitive calendar or task management functions find those tools in Outlook difficult and cumbersome. The limited ways to sort and categorize emails can hamper follow-ups and reminders. Despite belonging to the same software package, it’s not always easy to track the same information across email, to-do lists, and calendars and scheduling if you don’t use a special to-do list bord for Outlook. And Outlook locks users into several distinct list-type formats, which isn’t intuitive for all users. Even long-time Outlook users can find themselves hunting for old information, struggling to schedule meetings and tasks, and categorize rapidly shifting priorities. In the daily struggle to manage incoming communication and balance busy workloads, many people are choosing to use the Kanban method to organize and track their tasks and projects. These users want simple ways to transform their email into Office 365 kanban boards within Outlook. 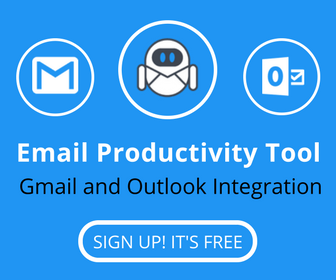 While this feature isn’t included in Outlook by default, there are several tools to integrate this kind of visualization and organization on top of an Outlook inbox, combining the best of both worlds. 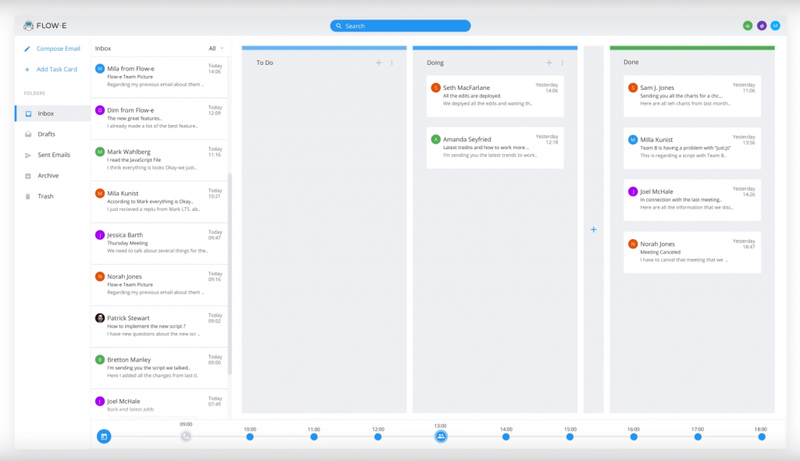 Flow-e converts emails into tasks in a kanban to do list board with a simple drag-and-drop, allowing tasks to be prioritized, organized and monitored throughout their life cycle. The to-do list in Outlook and checklists can be added to emails, making tracking and follow-up easier. Flow-e is easily customized, tracks delegated tasks, and also scheduling. The calendar is visualized within the Flow-e interface as a timeline, and meetings can be planned and scheduled without leaving the main window. Flow-e is a comprehensive tool for managing email, making an Outlook kanban task management system, and staying on schedule. It will be incredibly easy to keep track of everything on your to-do list as well as tasks that have been given to others. It’s simple to use and keeps everybody on your team in the know about what’s going on, on a day to day basis. It’s also highly visual, which means it will be easy to understand and use, keeping you from getting a headache every time you need to plan something for yourself, the team or another coworker. 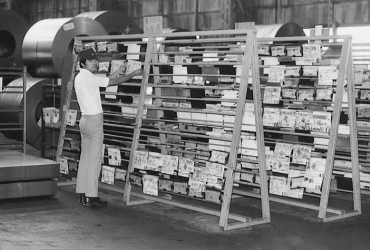 Things will get done with ease using the Flow-e Outlook Kanban style. There will be no more excuses that an email wasn’t received or that something wasn’t scheduled correctly. Because it will all be right there where everyone can see it and track the progress of tasks being done. Who Can Use Outlook The Kanban Way? The Kanban task management system has been employed in manufacturing, retail, software, film production, and software development companies. But it is also used by individuals at home to organize and manage personal projects and goals. Kanban is flexible and versatile. It doesn’t matter what the specific work or project is, kanban can be used to visualize and organize it. That makes it a highly useful tool no matter what kinds of activities you need to keep track of. 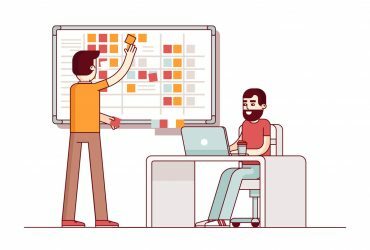 Since the system simply requires identifying tasks and moving them from “ready” to “in progress” to “completed,” personal kanban boards can be used to organize and prioritize any complex task or project. Outlook tasks can be delegated, prioritized, grouped, or linked, so that contingent tasks are queued up and ready. 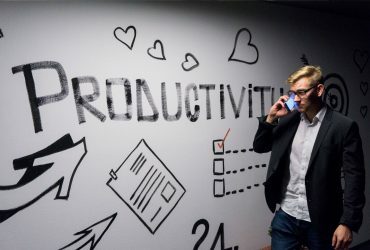 Whether you work from home or in a group at the office, this is going to be able to help you generate a higher level of efficiency because you’ll be able to see just how long certain kinds of tasks take to be completed and be able to adjust accordingly. Kanban is designed to eliminate waste, so that only things that are ready get moved into the workflow, and the workflow only takes on as many tasks as it can handle at once. Among teams, the focus is on the entire system, and continuous process improvement, rather than on individual responsibilities and workloads. Because the system is so highly visual, overloads and backlogs are rapidly identified and can be corrected early in the process, before they impact other areas. Using it can be a great way to keep ahead of work and tasks, everything you need to keep track of what’s going on will be right at your fingertips. Using a Kanban in Outlook application speeds work and productivity. You can visualize emails and tasks in progress, identify backlogs, and stay organized, all within the familiar structure of Outlook, without ever leaving your email. For the many people and businesses that rely on Outlook as a cornerstone of company communications, these tools can maintain existing processes without disruption, while adding features and functions that Outlook lacks. Business users don’t have to sacrifice any of Outlook’s safety and security features, knowing that their data and privacy remain secure. With this highly convenient setup, you’ll be able to stay on top of things without having to step too far out of your comfort zone or have to learn an entirely new software just for tracking tasks and goals. Combining the familiarity and wide use of Outlook with the speed, convenience, and intuitive nature of Kanban boards is the best of both worlds, for business and personal users alike. Whether launching a new company, starting a home remodel, or coordinating an event, stay on top of everything with Outlook kanban applications.